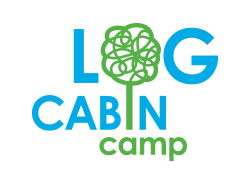 At Log Cabin Camp we can accommodate up to 140 people utilising the following areas: Cabins 1 to 6 are log style cabins with ensuites and heating, each sleeping 12 to 14. 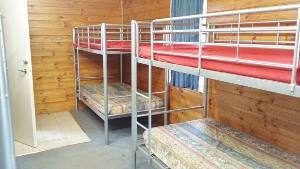 Two newer cabins (10 and 11) sleep 5 in each. 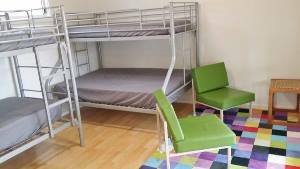 The Chapel is a large dormitory-style room with sleeping for up to 20 people. 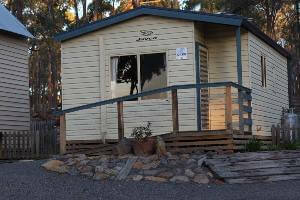 Occupants of the Chapel utilise the nearby toilet block for their amenities. 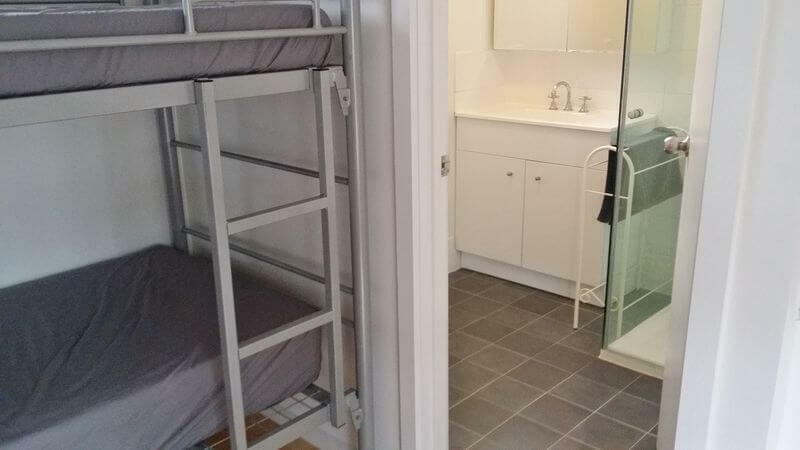 All accommodation in these buildings is bunk style. Cabins 7 and 9 have a different layout with two bedrooms with ensuites, a small kitchenette and undercover deck. 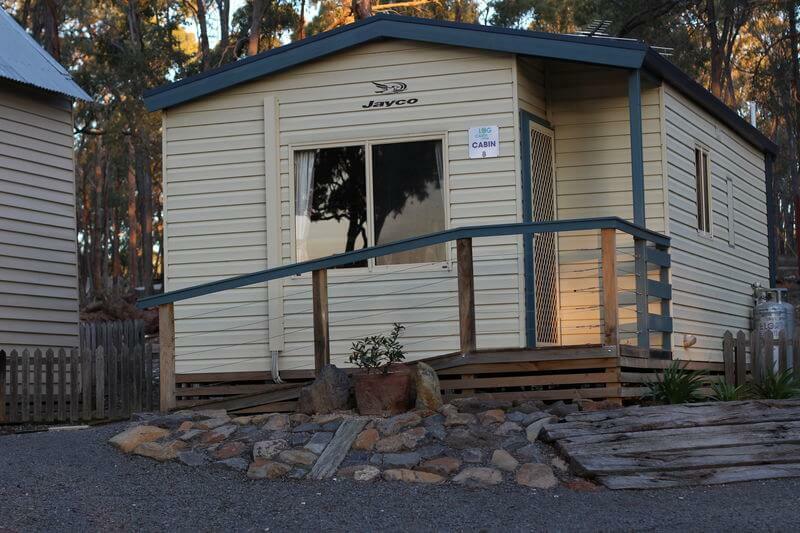 Cabin 8 has one bedroom with ensuite, small kitchenette and sitting area. 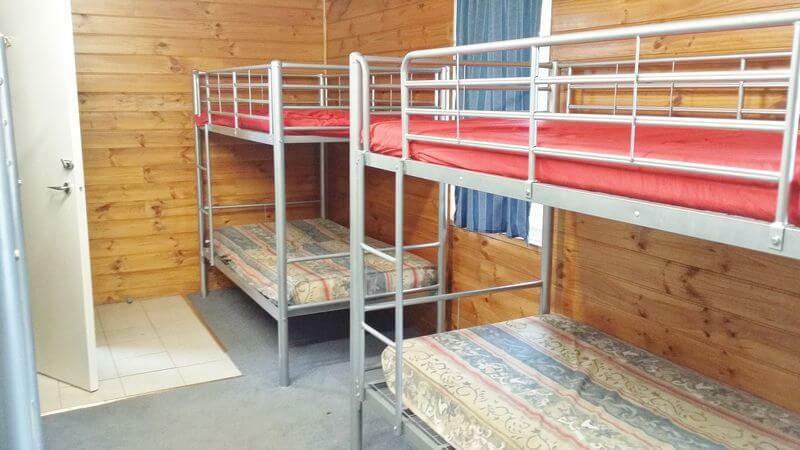 Cabins 7, 8 and 9 have heating and air conditioning and are reserved for use by teachers and leaders. 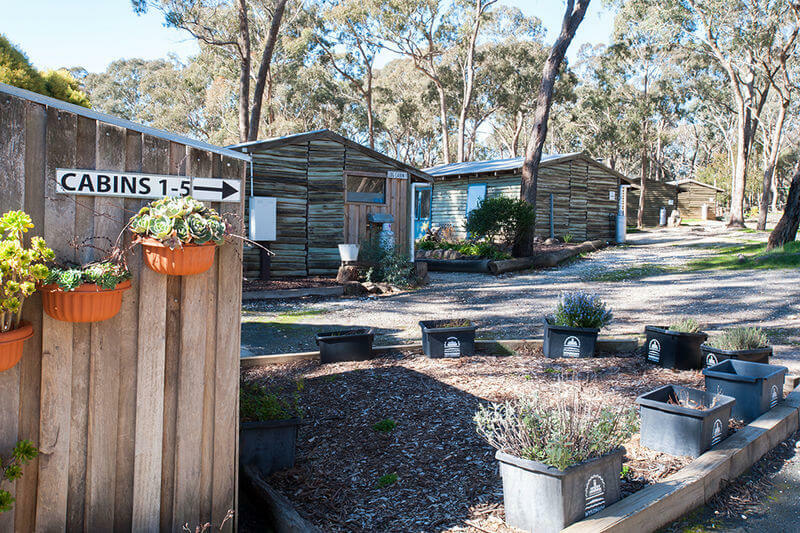 The caboose, a converted and renovated train carriage, has four rooms- all with double beds & single beds with a total capacity of 16. 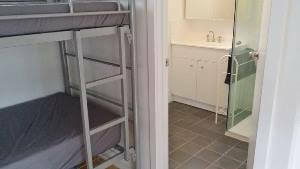 There are toilet and shower facilites at the end of the carriage. 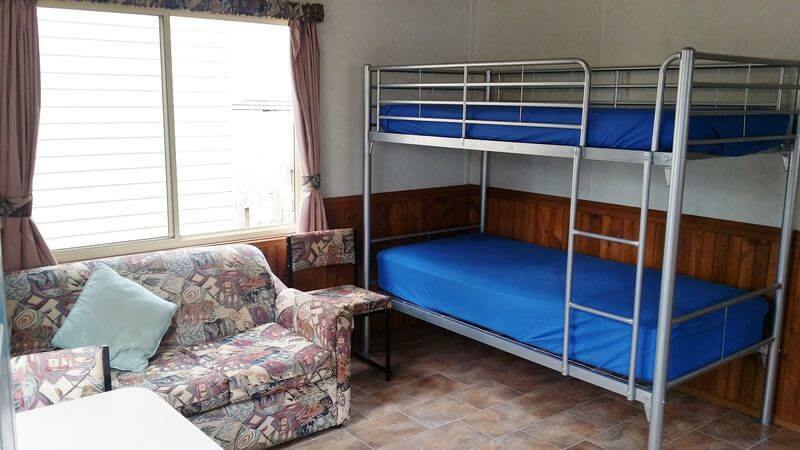 All four rooms and amenities are joined by a spacious hallway with room for sitting and chatting with views over the camp property. All or some of these accommodation areas will be available for your use depending on the size of your group. 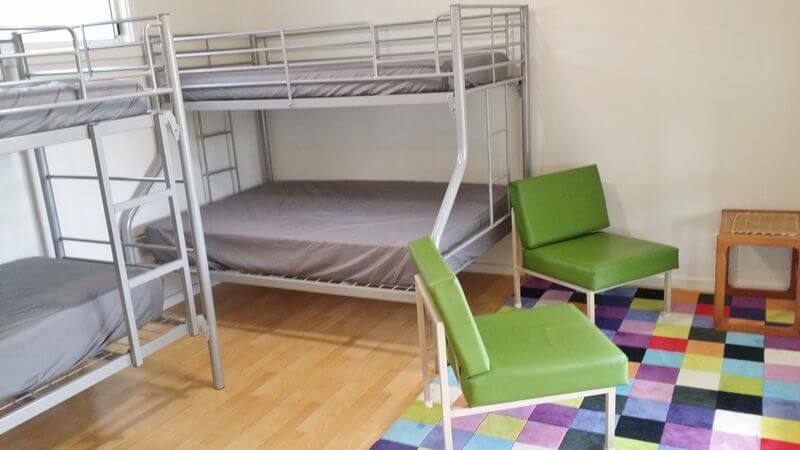 Guests need to provide their own bedding (sheets/blankets/doonas or sleeping bags) and pillows. As mentioned earlier there are 6 cabins in all. 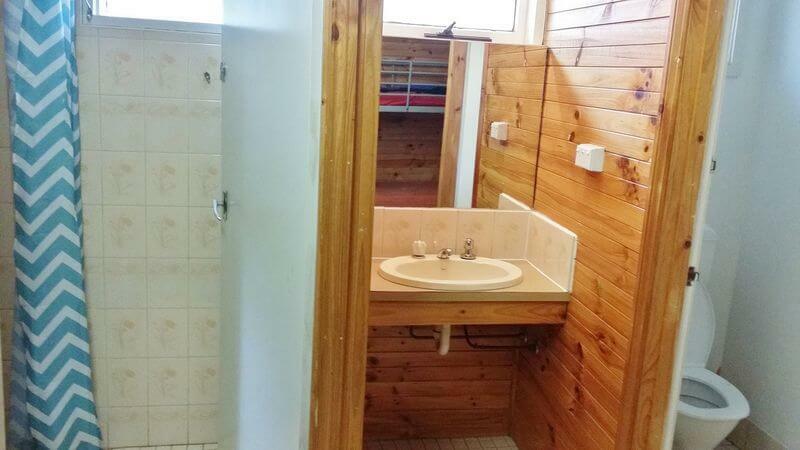 All of the cabins have full ensuite. 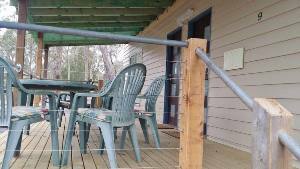 All cabins are pine lined with their own heating and instantaneous hot water. 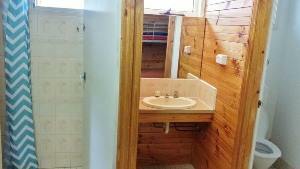 Cabin 10 and 11 have their own toilet but need to use the modern amenities block for showers. The Log Cabin Camp Chapel was formerly the first Chinese Presbyterian Church from Ballarat. It is now used as a dormitory for up to 20 people. 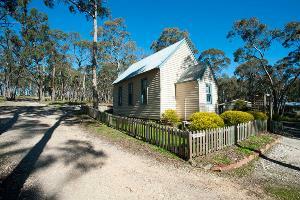 Occupants of the Chapel have access to the nearby amenities block for showers and toilets. It has heating, ceiling fans and lots of windows. 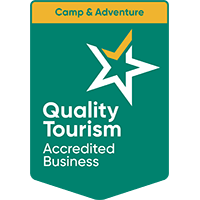 If you are looking for a location to hold church services, worship services or meetings, the barn complex has rooms that can be utilised as meeting areas for small or large groups up to 140.